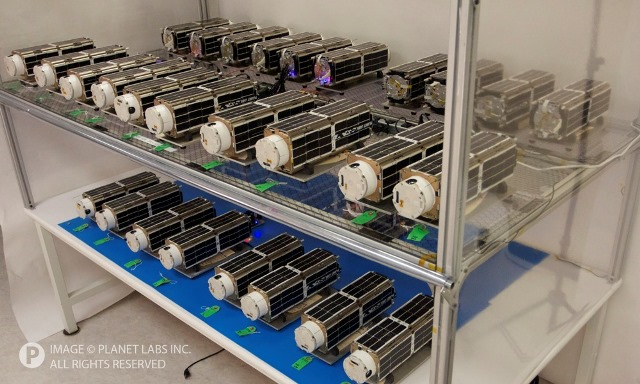 Comment: As noted in the NASA News Release: "The data collected by Planet Labs' CubeSats will be freely available for anyone to use." Wow! Emergency Services Sector and geospatial community - are you ready for this?